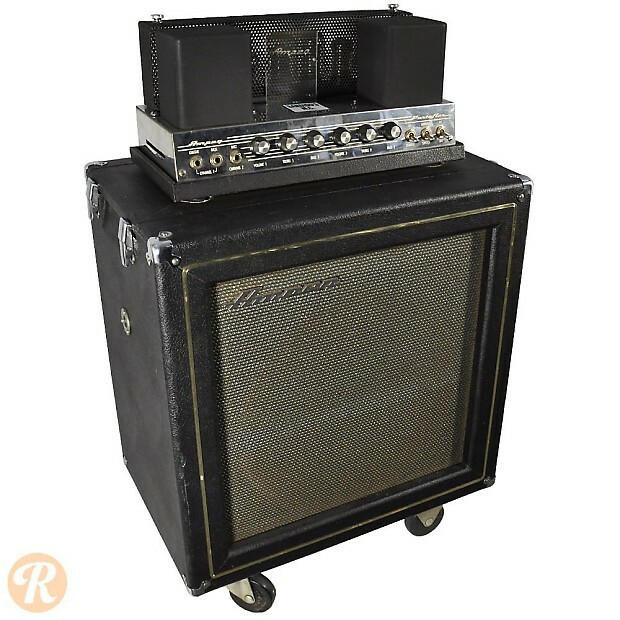 The flip-top Portaflex series of the '60s stands as one of Ampeg's most recognizable designs, and the B-15N is the definitive central model of the line. 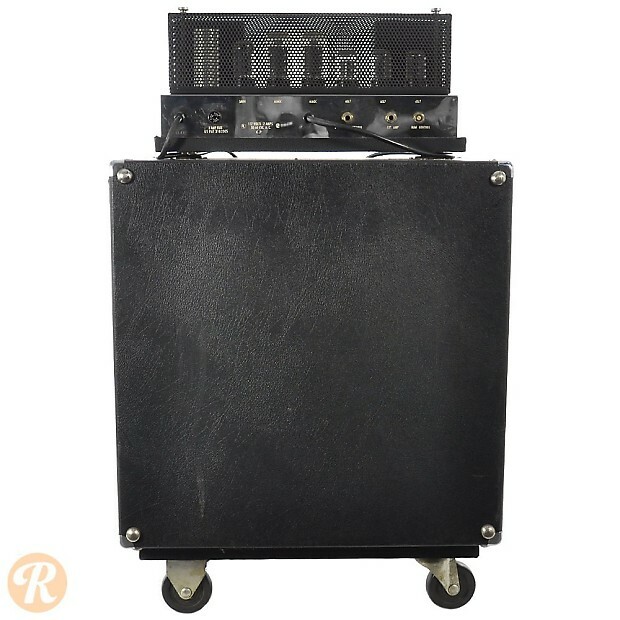 Portaflex amps were hugely innovative for the flip-top nature of the head and cabinet, as well as for a number of innovative signal and circuitry innovations from the early '60s. The B-15N spawned a number of variations through the decade including the B-15NB and B-15NC. 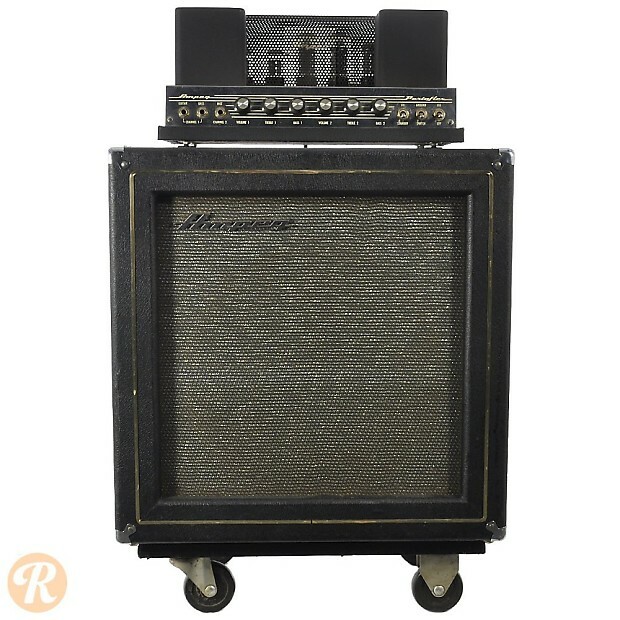 Unique to this Year: Ampeg offered a new 'Black Pebble" cover design on its amps in 1967 alone. This amp is one example whereas most '60s Portaflexes have a 'Blue Check' cover.